If you’re heading out to Record Store Day tomorrow (April 13), you have two great options to pick up featuring Otis Redding. Just Do It One More Time is the missing jewel in the crown of the The King of Soul™. 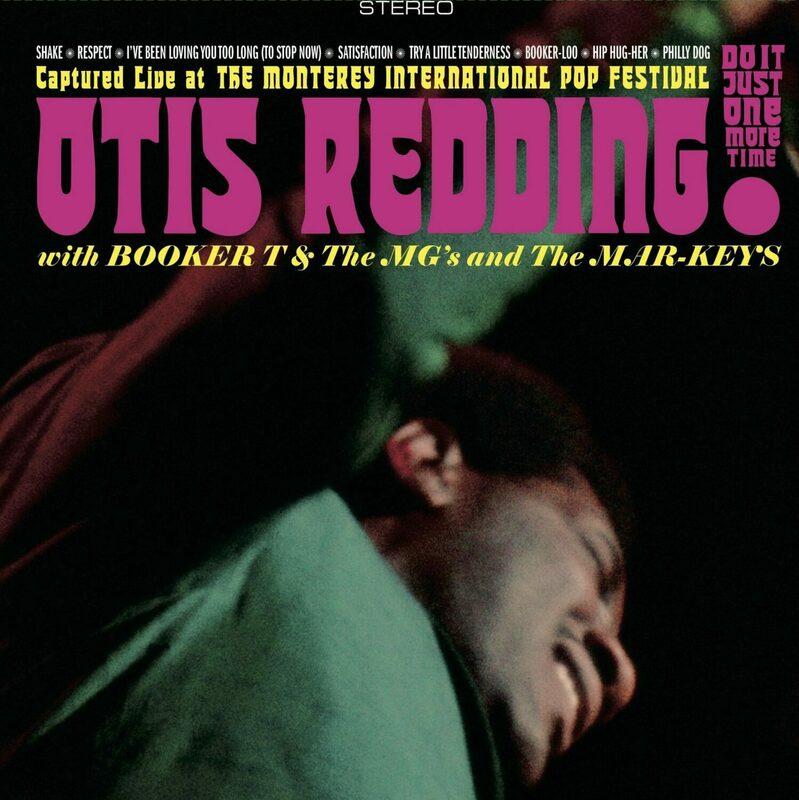 Featuring Otis Redding’s heart-stopping performance at the Monterey Pop Festival in its entirety, as well as the opening set from Booker T and the MGs, this release marks the first time those unforgettable shows are available on vinyl. You can also hear Otis’ breathtaking Beatles cover of “Day Tripper” on Stax Does The Beatles. This 15-track, 2-LP set, being released for the first time ever, includes vocal and instrumental covers by iconic Stax Records artists includingOtis Redding, Carla Thomas, The Mar-Keys, and John Gary Williams. Find a local record store near you. www.recordstoreday.com.